Are you ready to make a serious career move? 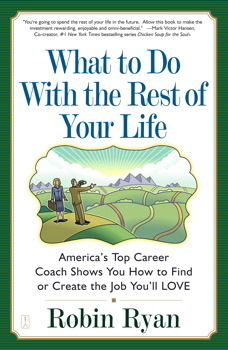 Does your career put you in a strong position to make changes and grow? Can you deal with a crisis – a layoff or less than great performance review? 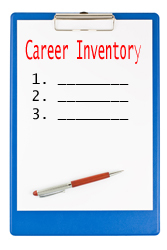 Get ready with your Career Inventory, the foundation of your career plans.